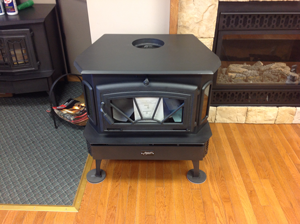 Controlled Aire Heating & Cooling also serves as The Fireplace Store located at 216 North Clark, Moberly MO. 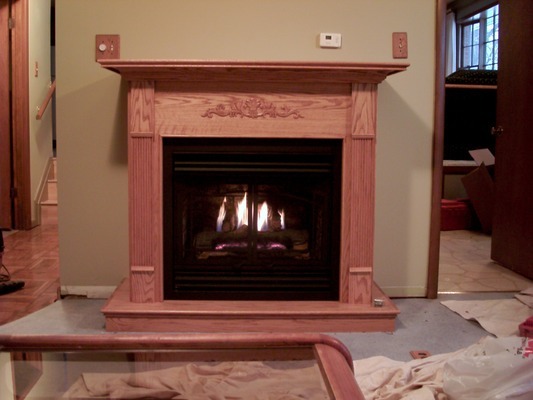 Before fireplace installation it’s important to choose what type of fireplace is best suited for you. Factors to consider are functionality, aesthetics and overall comfort. Have questions? Ask us! We want you to be happy, comfortable and confident with the choice you make. Once you’ve selected a model, we want to make the installation process as quick and easy as possible. The sooner the installation, the quicker you can enjoy your brand new fireplace. Gas fireplaces are often a popular choice because of how easy they are to use and maintain. An on/off switch controls the fireplace, which makes turning it on just as easy as turning on a light. Gas fireplaces are an excellent choice and offer several advantages over wood and electric models. 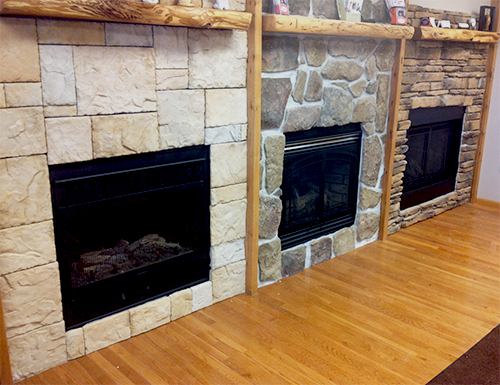 Because they don’t require a chimney for installation, gas fireplaces are not limited in their installation location. 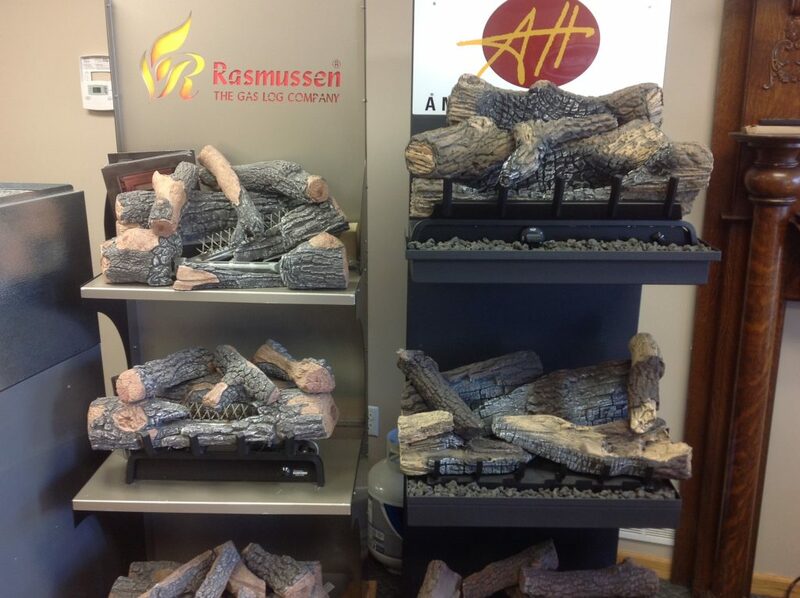 They also warm up quickly, and can be customized with log sets or designs to match your interior. Wood fireplaces are rustic, old fashioned and beautifully authentic. You will love the natural heat they give off and the soft crackling of the fire. If you are interested in a wood burning fireplace, be willing to keep up with the light maintenance this type of fireplace requires. Be prepared to start your own fires, supply logs and clean up the ash afterwards. That being said, there’s nothing that beats the feel of a classic wood burning fireplace. Electric fireplaces are a popular choice in homes because they are affordable and require limited upkeep. These fireplaces run off of electricity, which makes them longer lasting and cleaner than gas or wood burning varieties. 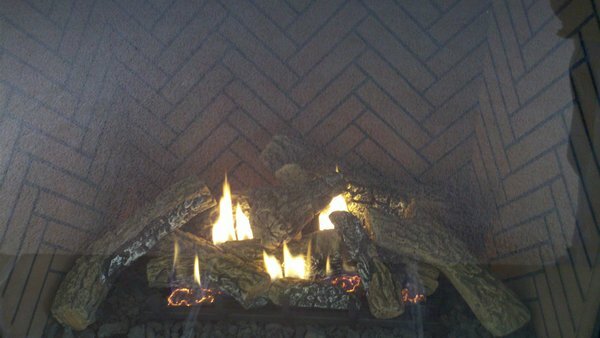 Electric fireplaces do not give off the same level of heat, but are create a great ambiance and add luxury to any home. Just as you may need to maintenance a bike or car, fireplaces also require repair and servicing from time to time. This can include light cleaning, routine inspection or accessing areas in need of repair. Some fireplace repairs are easy to identify, but it’s always better to have a professional pair of eyes to ensure your fireplace is operating efficiently and safely. It’s important to be aware of sudden changes in functionality of your fireplace as this could indicate it is time for a fireplace service or repair. 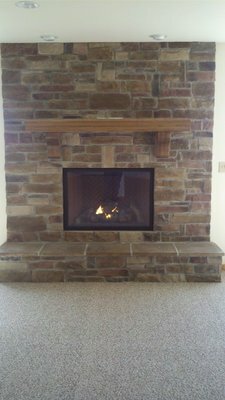 Gas, wood and electric fireplaces can all have different sets of issues. The best way to avoid costly fireplace repairs or damage is through regular inspections and maintenance. As with any appliance involving electrical wiring, natural gas or fire; your fireplace requires regular attention and cleaning. Gas fireplaces can be tricky to identify the problem on your own without a professional helping you. Most gas fireplace problems are often related to the pilot light, damaged wiring or the thermocoupler. Electric fireplaces may have issues that center around the breaker, the fuses, the light bulbs or the fan. 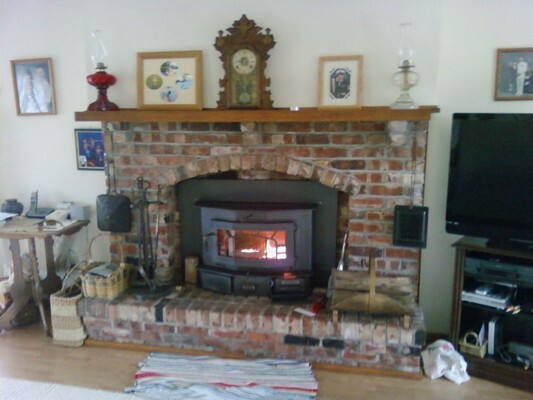 Wood fireplaces have many problems arise from lack of maintenance or issues with the chimney. In wood burning fireplaces, condensed smoke called creosote can build up in the chimney. This can cause cause blockages, functional problems and restricted airflow. A simple chimney cleaning can fix this problem right up! Wild animals, tree branches and other materials can also cause blockages. Chimney caps help keep these items out. If you suspect your chimney is blocked, call a professional to inspect it. Our team will remove the blockage or clean your chimney quickly, efficiently and without disrupting or dirtying the rest of your home. We have a beautiful showroom with working models of the Kingsman fireplaces and gas log sets. We can also service all brands. 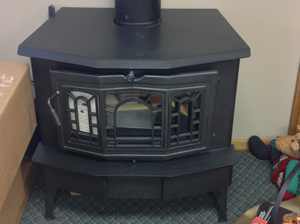 We are licensed, insured and fully authorized dealers for the following brands of fireplaces, wood stoves and gas log sets. If you’ve always dreamed about a beautiful fireplace for your family to enjoy, or you have one that needs some extra attention, give Controlled Aire Heating & Cooling a call today at 660-263-5620! Come discover our beautiful fireplace showroom at The Fireplace Store. Saturdays by appointment only.